Criminal Minds was picked up for a 14th season, Life in Pieces for Season 4, Celebrity Big Brother for a 2nd season, Man with a Plan for Season 3 and Instinct for Season 2. 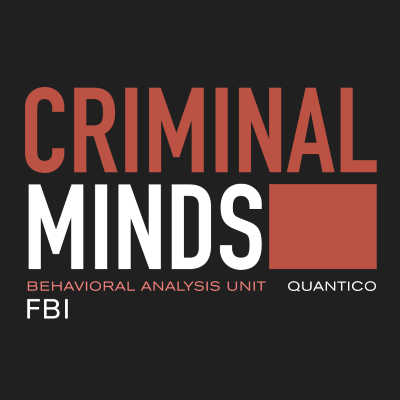 It's yet to be determined if Season 14 will be the last for Criminal Minds. Why do shows like Criminal Minds and Mindhunter exist when criminal profiling doesn’t appear to work at all?